Home > About Us > What is the HRCAV? The Horse Riding Clubs Association of Victoria currently has 254 member Clubs with over 6000 individual members spread across Victoria and parts of NSW and South Australia. 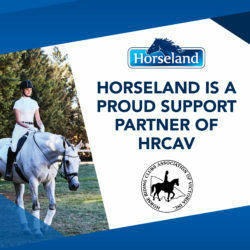 The HRCAV caters for a wide range of riders who enjoy the social aspect of Club membership as well as access to the extensive competition system. There is a Club within reach of most Victorians where you can join like minded riders for social activities, lessons/rallies or competition. Enquiries from interstate Clubs are welcome. 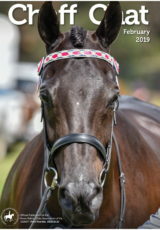 The HRCAV caters for beginner riders right through to experienced competitors with a level assessment system that ensures that you will compete against others of similar experience and ability.